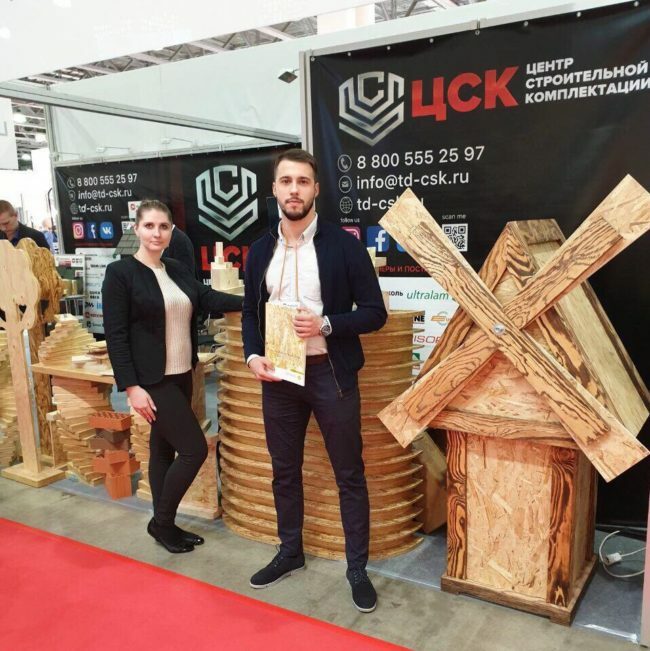 It is for the sixth time that PJSC “Taleon” – “Taleon Trading” took part in the largest Russian International Building Exhibition, “MosBuild”, held on April 2-5, 2019, in the Exhibition Complex “Crocus Expo”, Moscow. The exposition allowed industry experts and potential customers to learn about Ultralаm® products, i.e. 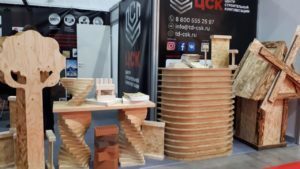 Ultralаm® LVL и Ultralаm® OSB. Ultralаm® products have aroused keen interest of the B2B audience and strengthened the trademark positions among major Russian as well as foreign customers.